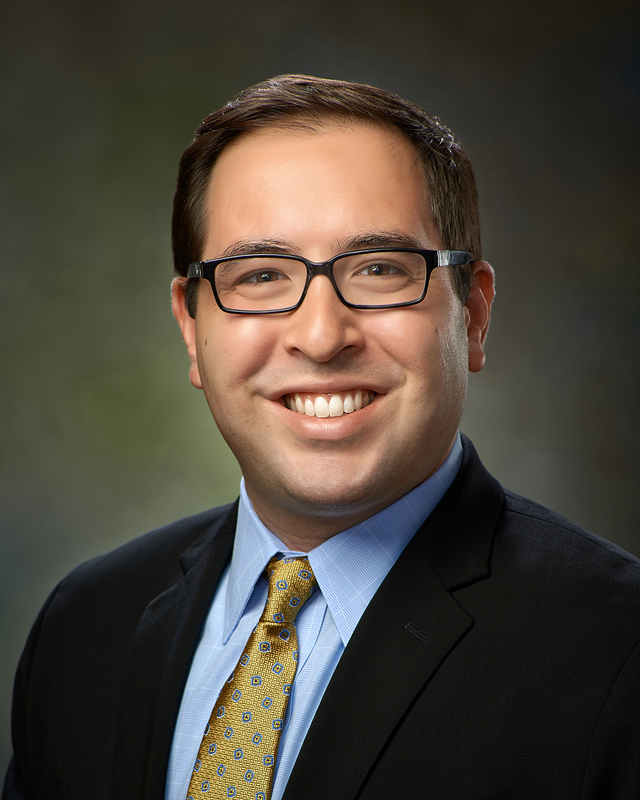 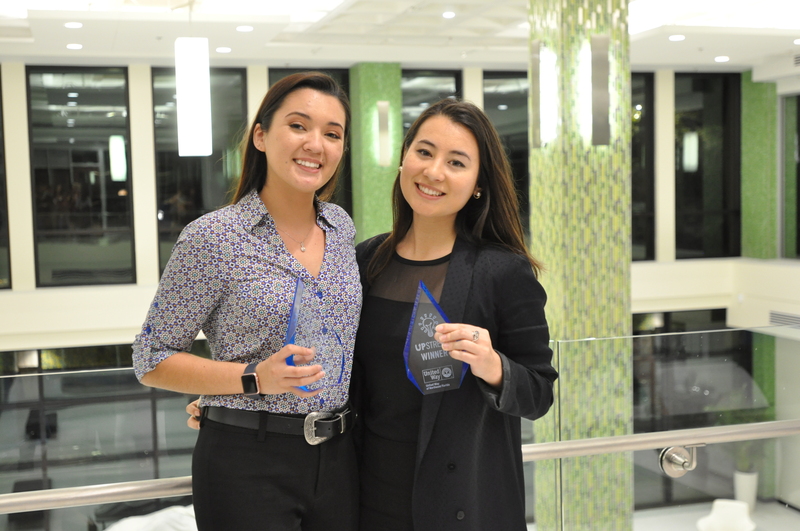 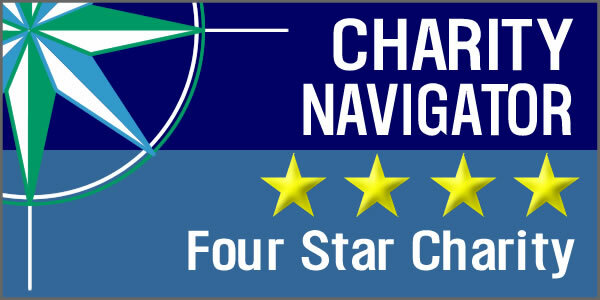 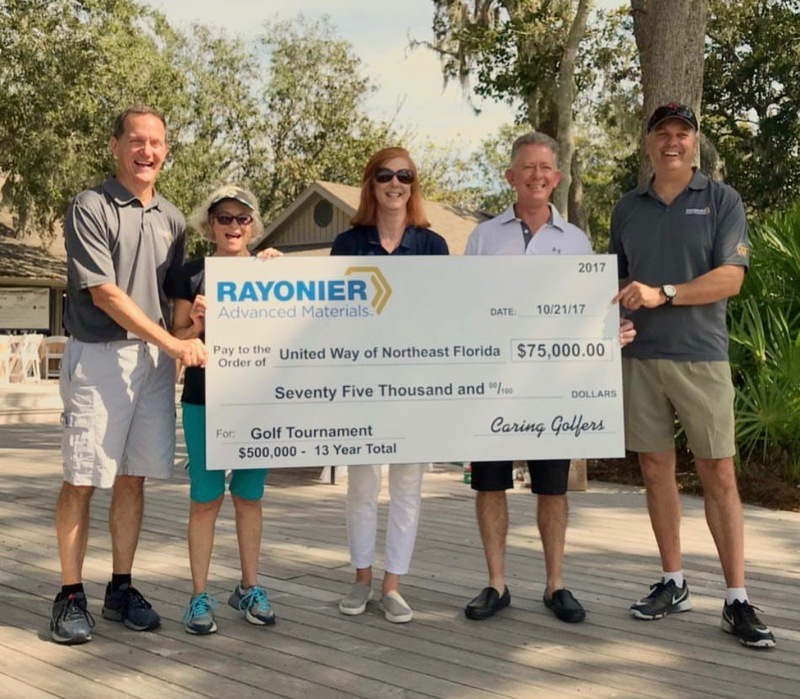 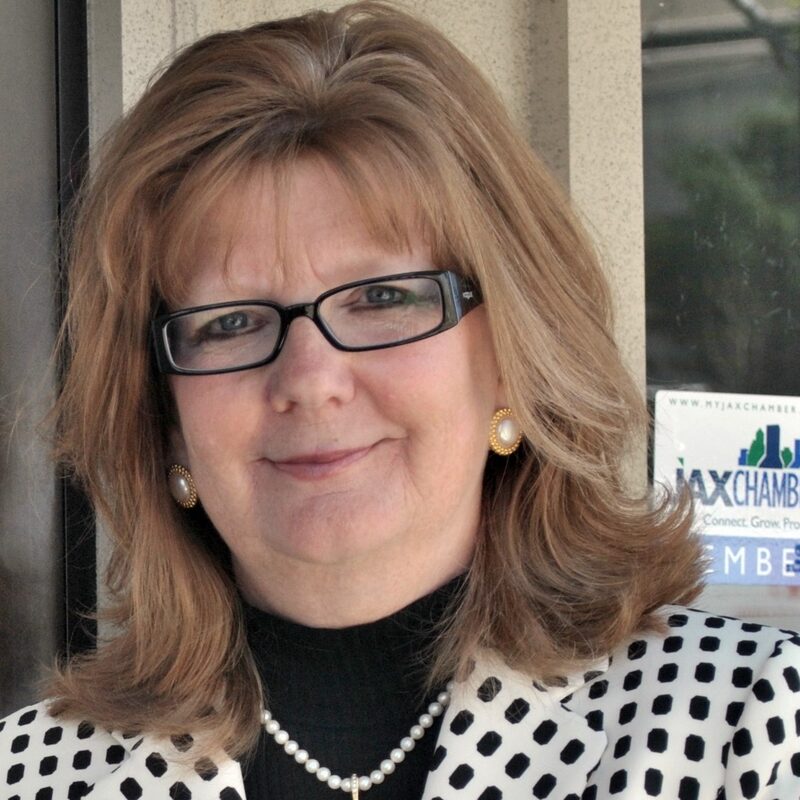 United Way of Northeast Florida announces its 2019 honorees for its annual event, Cocktail and Conversations. 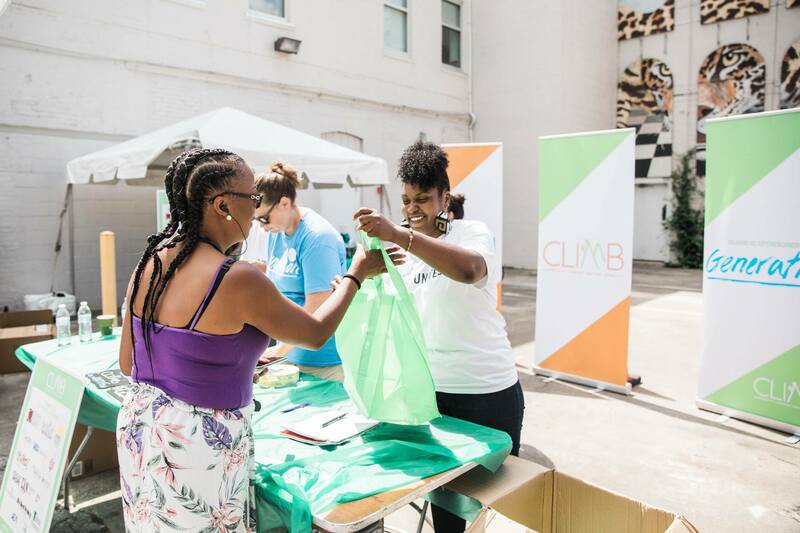 United Way and Generation launched a new initiative, CLIMB, at CommUNITY Fest, a family-friendly event. 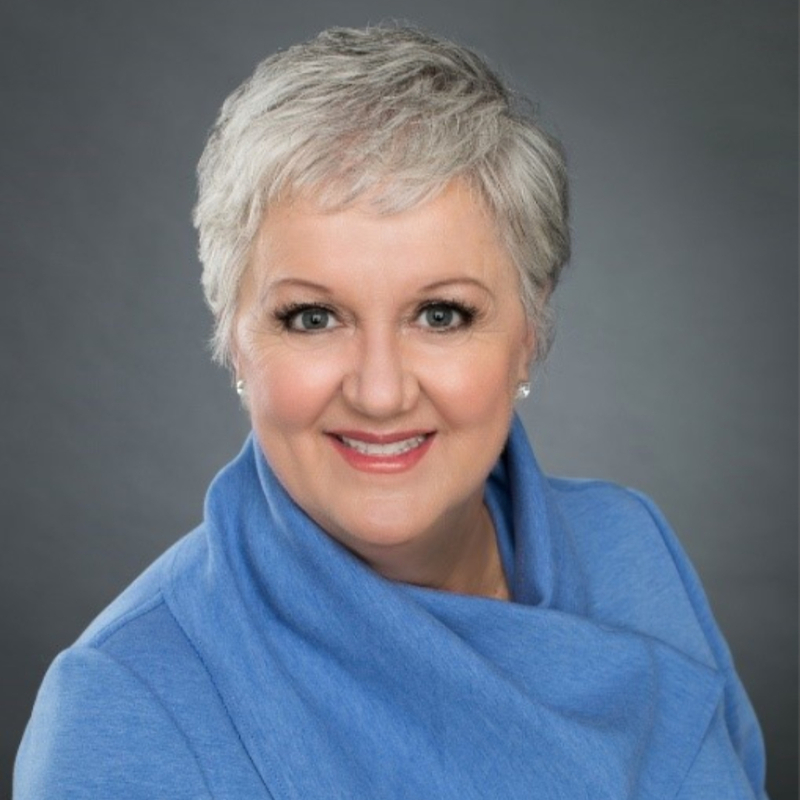 Learn about some of our outstanding honorees for Atlantic Circle’s 2018 Cocktails and Conversations. 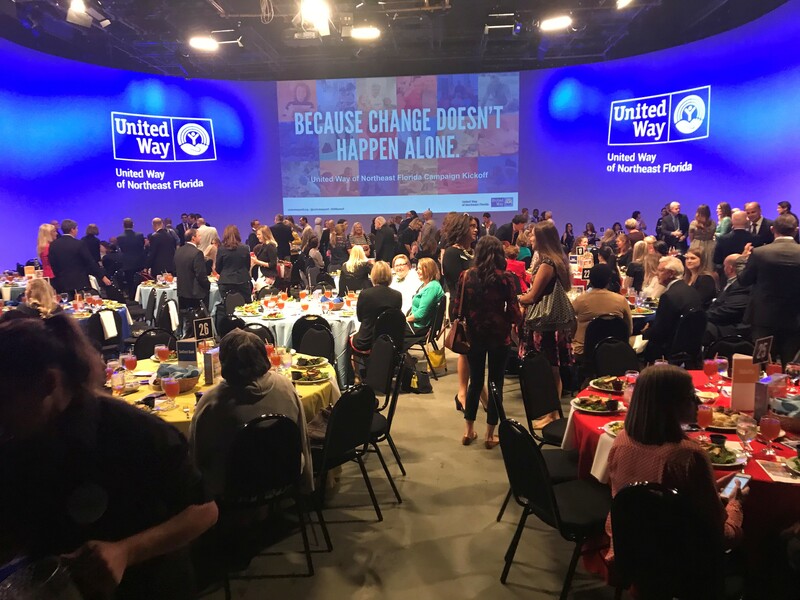 More than 300 guests packed into WJCT Studios Monday to learn how United Way of Northeast Florida and its partners work together for community change. 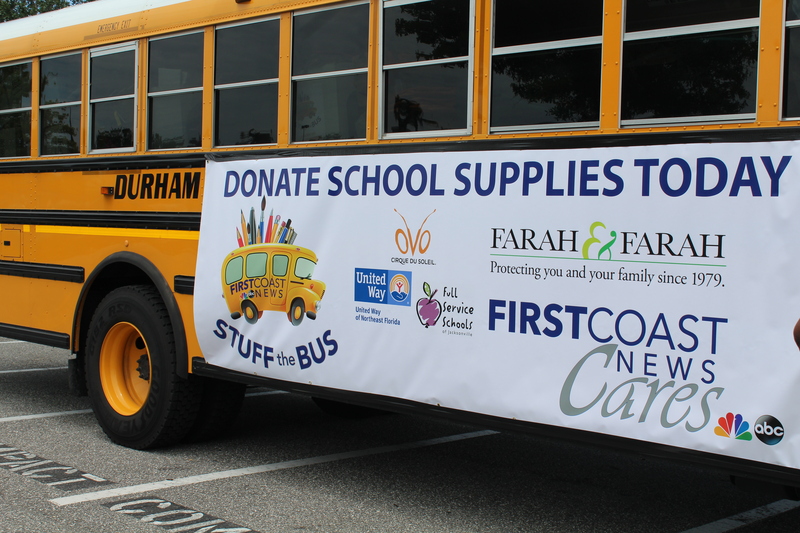 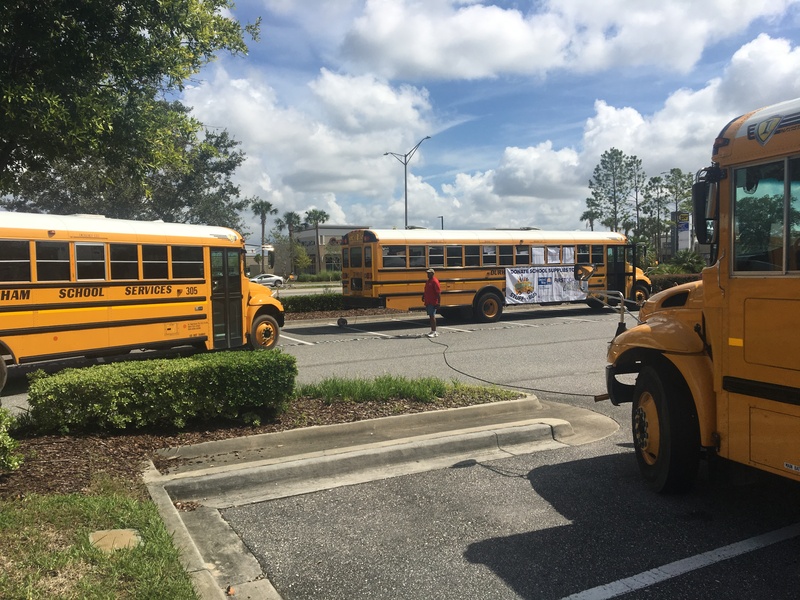 Stuff the Bus, in partnership with First Coast News, collected more than 37,500 school supplies to benefit Full Service Schools and Achievers For Life, two initiatives led by United Way and several of it’s funded partners. 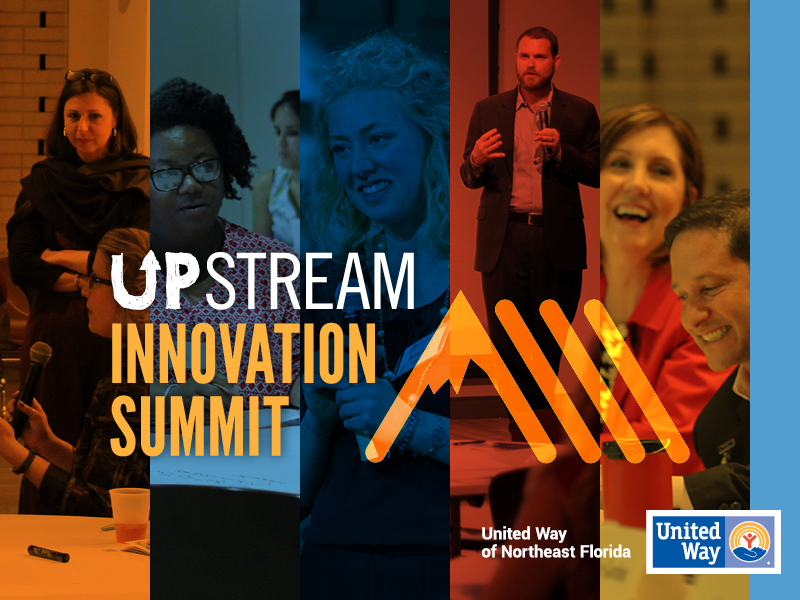 United Way of Northeast Florida is thrilled to recognize some of our outstanding honorees for 2017’s Cocktails and Conversation event.